from your sales team, so that they can focus on real selling. 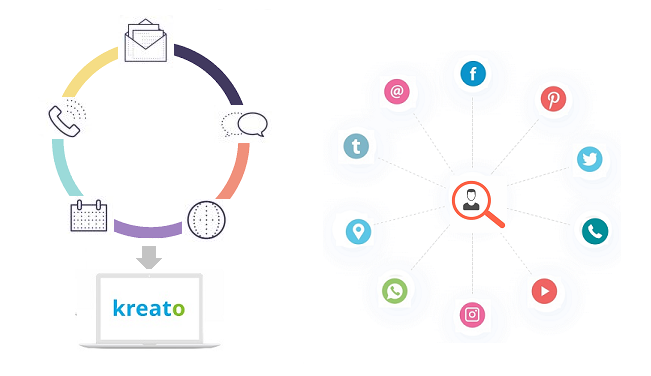 Kreato auto-detects all sales activities including emails, calls, chats and other events and automatically adds them to the activity timeline of the specific CRM records. Auto discover and add a rich layer of your customer information (Contact, Social, and Business) that are publicly available such as Name, Age, Gender, Address, Phone, Images and Social Handles. Automatically capture leads from your website forms, marketing landing pages or chats when some prospects engages. Also turn any first enquiry received from customer via email or call as lead with no manual efforts. 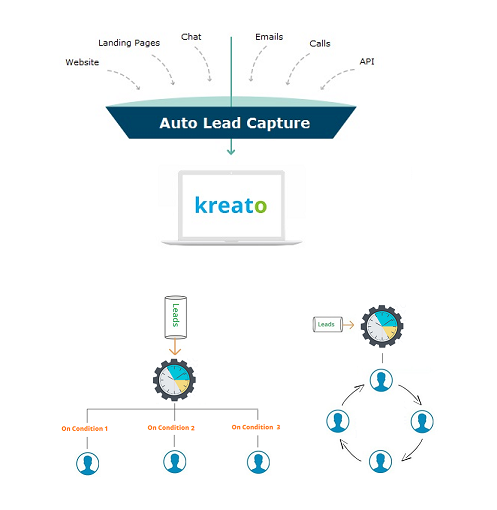 Kreato provides pre-defined round robin mechanism for uniform distribution of leads. Alternatively conditional assignment of leads can be configured based on sales rep’s territory or the product/service category he belongs to. Kreato provides sales managers with option to auto assign pipeline related tasks to sales reps based on pipeline state changes. 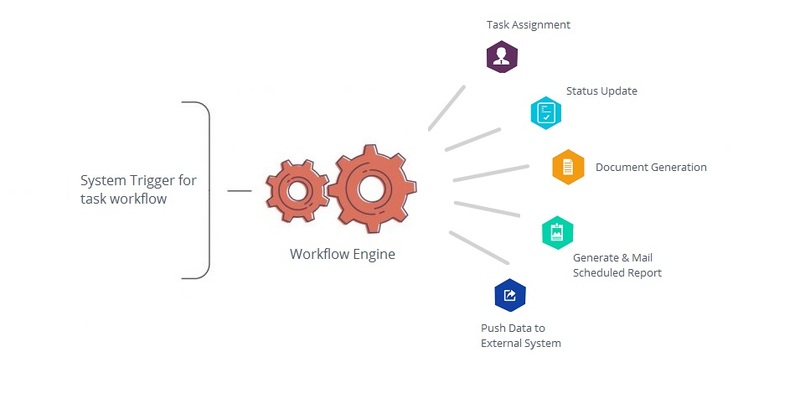 These pipeline tasks may be related to customer followups, document preparation or pipeline updates. No more sales managers have to generate reports manually to pass on to the management. With reports scheduler, Kreato provides the automated way to generate and email pre-configured reports straight to their email inbox as per schedule. Based on pipeline progress or data changes, auto trigger pipeline status updates or data passage to external systems via web-hooks/API. Also auto lock pipeline deals for approvals based on pipeline data changes. With Auto responders, Kreato helps to send pre-drafted responses to the first enquiry emails received from your prospects. Also you could use auto responders to trigger pre- prepared transactional updates to your customers on pipeline status changes. Email scheduling provides your sales rep with option to send pre-drafted email responses or follow-up emailers to customers based on their availability or timezone. This helps sales rep to pre-plan their email activities & also to reach customer at their opt time. 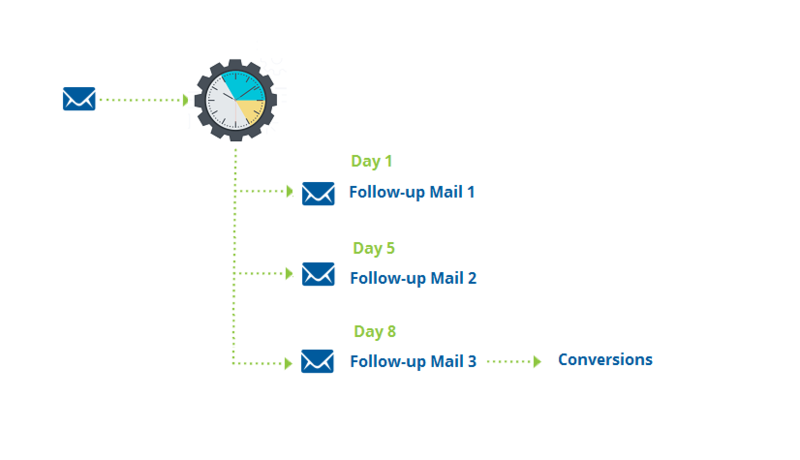 With drip campaigns, auto send successive set of personalized marketing emails to prospects at pre-defined schedules. This helps your sales team to be in regular touch with your prospects and aid in educating them on your product/services with no manual efforts.